Experience the joy of owning one of the most exotic, active, affectionate, beautiful, wonderful animals. 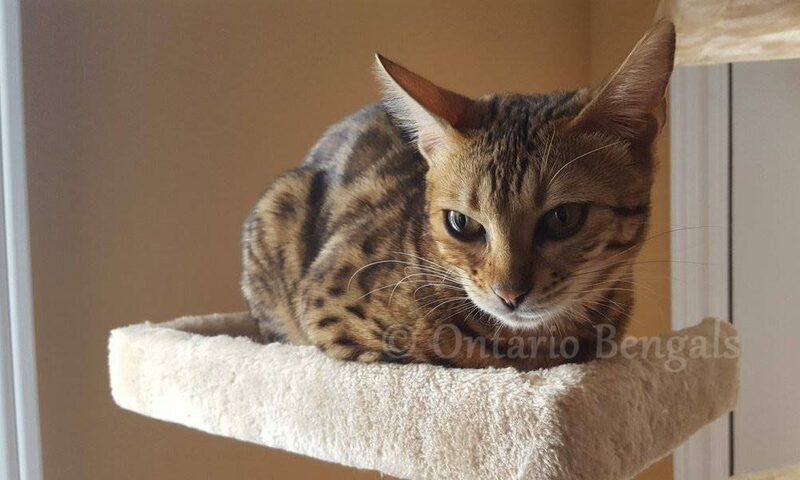 Ontario Bengals is home cattery, located just north of Toronto Ontario in Thornhill – very close to Hwy 407 and Bathurst. We are a Family, each of us has their own way of participating with the Cattery and being a part of breeding Bengal Cats. Each of our Bengal Kittens is lovingly raised by hand with a ridiculous amount of individual attention. With 2 children, their friends, and lots of family, they given tons of playtime and affection and are exposed to numerous social situations. We are a fully registered cattery with The International Cat Association (TICA) and the Canadian Cat Association (CCA). We test our breeding Bengals for Bengal PRA, PK-def, and PKD. We are negative for FeLV, FIV, Coccidia, Giardia and Tri-Tric. We highly encourage questions from prospective owners and we want our kittens to go to the right homes; not just the first home available. We believe in Responsible Breeding and have voluntarily signed the TICA Code of Ethics. We will not support unregistered breeding of Bengal cats. 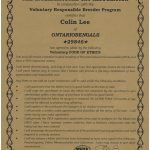 Ontario Bengals is a Bengal Cat Breeder in Toronto Ontario Canada (Thornhill / Vaughan) specializing in Brown Spotted Bengals Cats and Kittens. This cattery has not been inspected by and is not endorsed by The International Cat Association, Inc (TICA) or CCA.